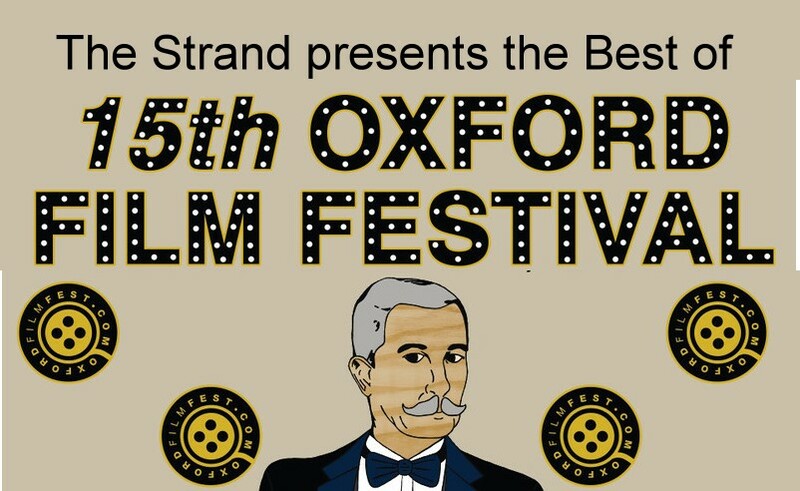 OXFORD, MS: The 15th annual Oxford Film Festival finished up in February and will now travel the state to Vicksburg among other cities with some of the highlighted films and Hoka award winners. 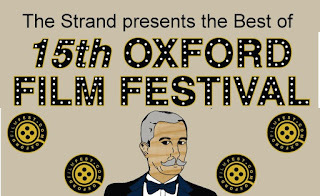 This years festival featured over 200 films. After another successful festival with many great films, we are happy to announce that the show isnt over yet, Executive Director Melanie Addington said. If you were unable to attend the festival this year, then dont miss out on these key dates in March that are set to feature some of the winning and unique Mississippi films. We are so excited to be working with our venue partners including the second year with The Strand Theatre in Vicksburg. Hoka Winner for Fest Forward, Mark C. Smiths, Two Balloons, animates two travelers return to a place crossed by stars and clouds where love is at the beginning of everything. Highlighted Mississippi feature, Mississippi Madam, is Timothy Givens and Mark K. Brockways feature film, which chronicles the life of Nellie Jackson, an African-American woman born into poverty in Possum Corner, Miss., who travels north to Natchez in 1902 and opens a brothel she ran for more than 60 years with full knowledge of police and Natchez officials until a fiery end one hot July night in 1990.